After a prolonged hiatus, we are happy to report that we are planning to resume our group’s plein air activities this month. 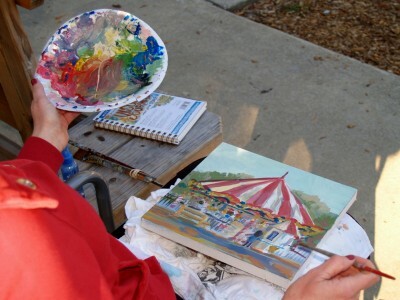 Our first plein air session is going to be tomorrow, Sunday, December 20th at 9am, at the Vilano Beach Boat Ramp. 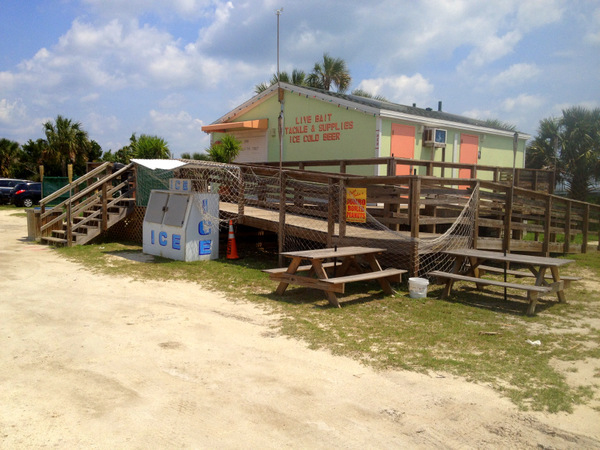 With palm trees, wildlife, boats and a quaint food shack, there’s plenty to draw and paint at the Vilano Boat Ramp. To get to there, turn from San Marco Avenue onto May Street heading toward Vilano Beach via A1A North. Continue on May Street/A1A North for a little less than a mile. Shortly after you pass the entrance to the Florida School for Deaf and Blind on the left, look for the boat ramp entrance on the right. If you reach the Usina Bridge, you’ve gone too far. 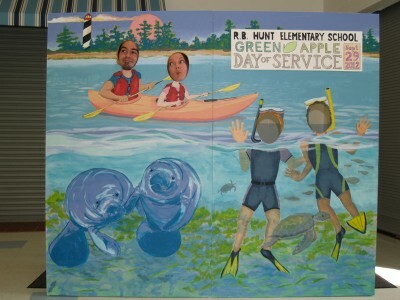 We’ll meet in front of the boat ramp’s green food shack at 9am.